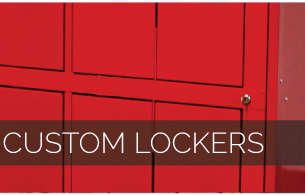 directly with you to create a custom locker to meet your specific needs. here in the USA. 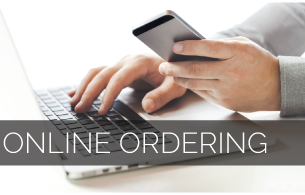 The skill of our metal-smiths ensures the highest quality work, saving you time and money. 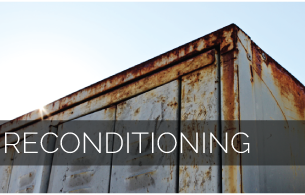 distribution facilities locationed across the country allowing us to respond quickly to your needs. © Copyright 2016 by Recoating West, Inc. Website by Sketchbook Creative.